The rocker, who was in Oasis with his brother for years until their rowing caused them to split in 2009, has also revealed that he has already started work on his next solo album. Since leaving Oasis, the guitarist has released three albums with his solo project Noel Gallagher’s High Flying Birds, including his latest album, Who Built The Moon? in 2017. Speaking at the Q Awards, where that record is nominated in the best album category, he told the Press Association he had already begun recording a follow-up. He said: “I’ve already been in the studio. “I was in f****** Abbey Road for two weeks, and I walked past that zebra crossing every day to get recognised. “Tourists were walking across barefoot. Still no-one stopped. The Beatles recorded almost all their albums and singles at Abbey Road’s famous studios between 1962 and 1970. Oasis, notable fans of the Fab Five, recorded the 2008 album Dig Out Your Soul and 1997’s Be Here Now there. 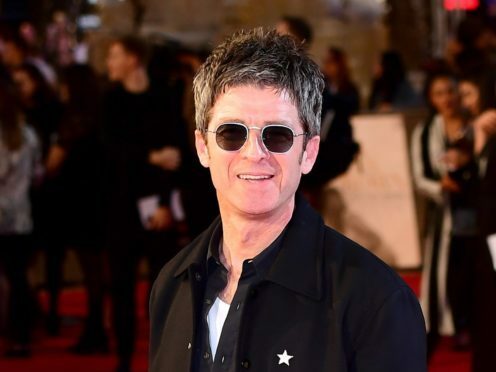 Gallagher, who is also nominated for best solo artist at the Q Awards, added that he was not fazed by the mixed reactions to his most recent album. Gallagher, who was joined at the awards ceremony by his wife Sara MacDonald, also said he was enjoying the music-making process now more than ever before. He said: “When you’re young it’s all in front of you. Now with a bit of time behind me, it feels different. The awards, held by the music magazine in association with Absolute Radio, will see a host of stars being honoured at London’s Roundhouse venue in Chalk Farm. 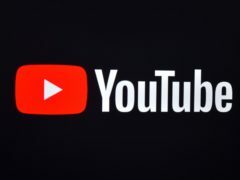 Chic co-founder Nile Rodgers, rapper Professor Green, Mercury Prize winners Wolf Alice, singer-songwriter Nadine Shah and Brett Anderson from Suede were among the stars on the red carpet ahead of the ceremony.